I love taking pictures of families with their newborns in Indianapolis. It's such a joy to see moms and dads with their new babies. And pictures of siblings holding their new brother or sister are one of my favorite things ever. 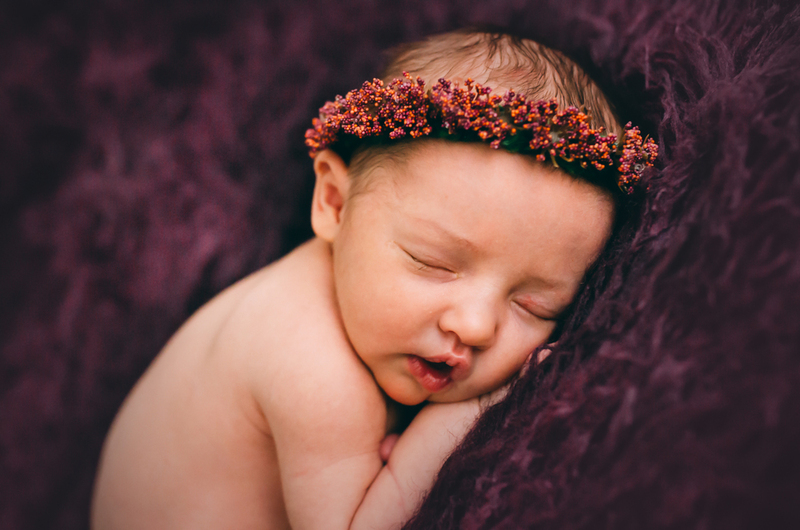 Take a peek at the newborn pictures I create in the studio. There's lots of creamy neutrals -- but pretty pops of color too! I also bring in lots of elements from nature and I love to add bits and pieces of simple, homespun charm to my newborn images. 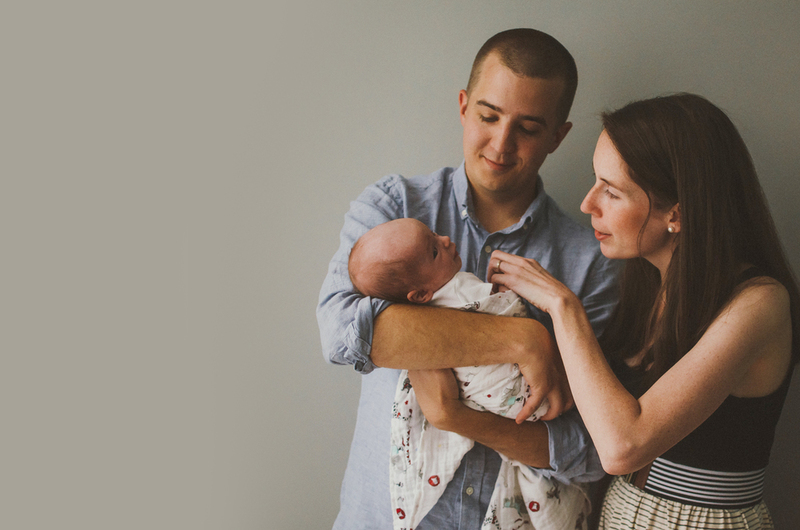 Ashlee would love to chat with you about your newborn. Please let Ashlee know your due date (or baby's birthdate). You can book in advance while baby is still in the womb. You can also set up a session if your baby is already born. Best availability will be reserved for those who booked in advance while still pregnant.